Primark has reported a "magnificent" annual 30% profit hike as sales defied a struggling retail market and grew 16% to £4.95bn, with the retailer insisting it is continuing to improve its ethical stance following recent "sweatshop" headlines. 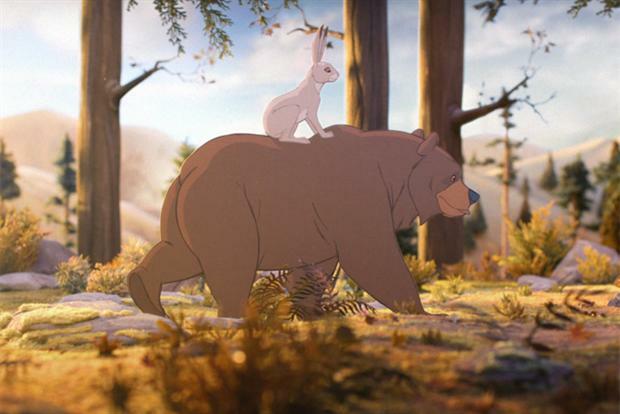 Primark’s strong performance during the 12 months ending 17 September bolstered the fortunes of owner Associated British Foods (ABF), which also houses brands including Kingsmill and Ovaltine. The budget retail chain, which grew by 21 stores over the course of the year to a total of 278, drove ABF’s pre-tax profit to £1.02bn. The retailer attributed its strong sales performance to high demand for its autumn/winter and spring/summer ranges. Primark has also insisted that its ethical trade programme has made further progress since last year's publication of a corporate responsibility report. Its strong sales demonstrate that consumer appetite for shopping at the chain has been largely unaffected by recent "sweatshop" headlines, after a scandal broke in June after a shopper apparently found an extra label in a pair of trousers which read: "Forced to work exhausting hours". In today's results, the group said it had employed an "enlarged team of specialists" located in seven countries, "which is critical to supporting sustainable improvements within supplier factories". The group also said that AB Sugars was actively contributing to the debate about the part sugar can play in a healthy diet, part of its Making Sense of Sugar campaign. "The board remains committed to the highest ethical standards across the group," the firm said in a statement. 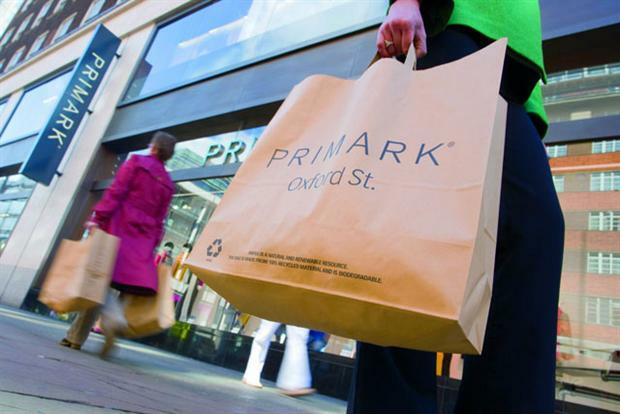 Unlike a lots of its high-street rivals, Primark’s sales have not been hit hard by an unseasonably warm autumn.